ONE PICTURE. That’s all it took for me to book a one way ticket. | REWRITING THE RULES OF LIFE, TRAVEL & BEYOND. ONE PICTURE. That’s all it took for me to book a one way ticket. 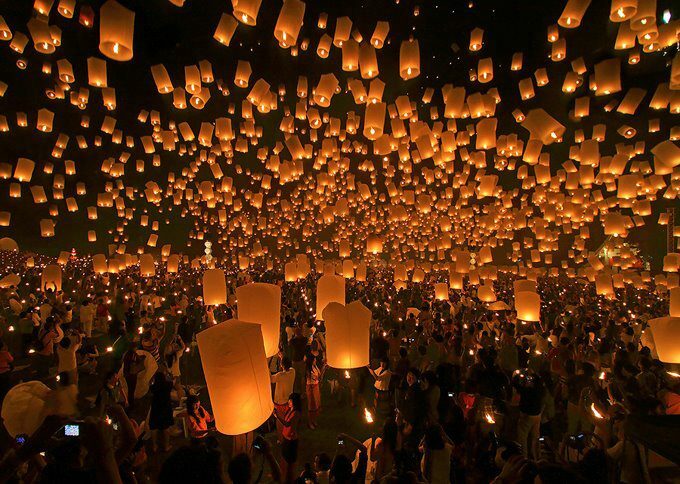 Image I saw on Tumblr one day…. No, I wouldn’t be lying, because that is exactly what happened when I first saw this picture. I figured…. I’ve STUDIED nearly my entire life from the ripe age of 5 till 21. That’s 16 years of my life! I’ve worked casually from the age of 14 till the day I left! I had just graduated University, and I didn’t want to be tied down to a full time job just yet. 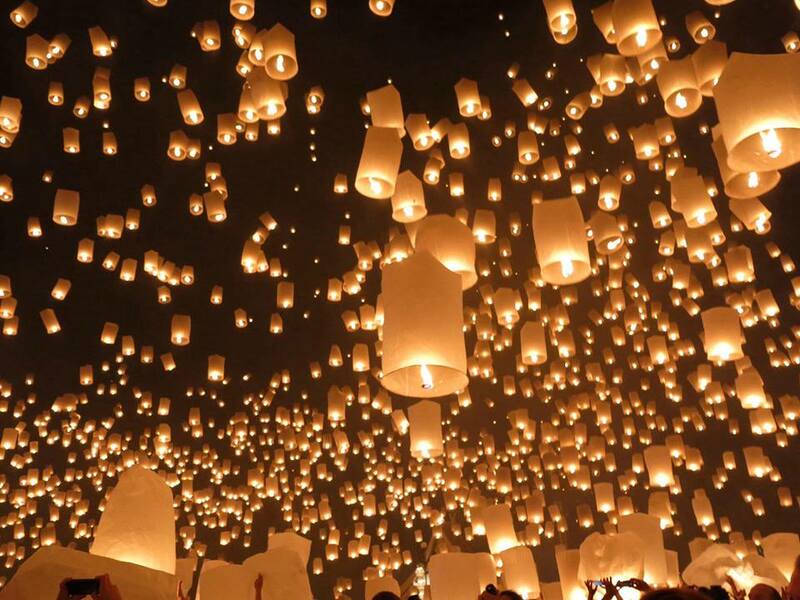 Chiang Mai Lantern festival – Loi Krathong on November 17th, 2013. FINALLY got to see this magical spectacle with my own eyes. 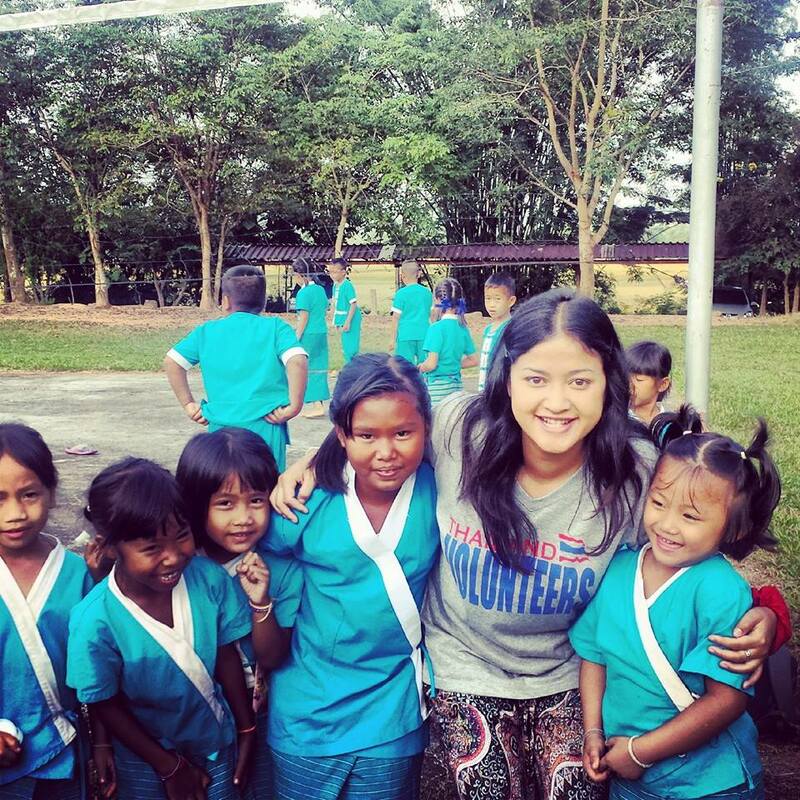 Volunteered teaching English in Northern Thailand , Chiang Rai through IVHQ and the Mirror Foundation. 4 days of teaching an entire school from Grade 1 – 6 in Chiang Rai. Very rewarding experience to have done this with 3 other amazing volunteers, and friends! 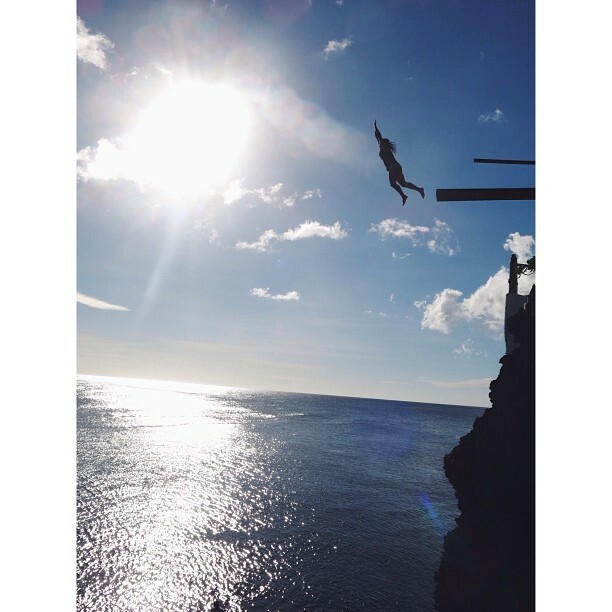 15 metre cliff jump overlooking the sea – Ariel’s point, Boracay. 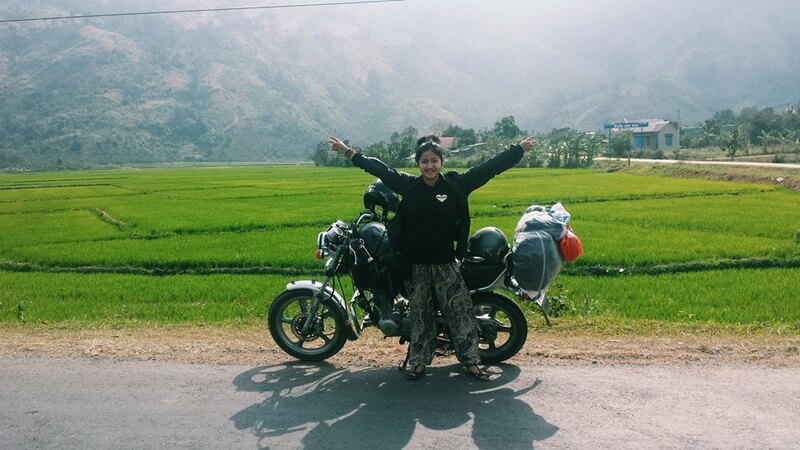 Easy Riders motorbike tour – Vietnam. 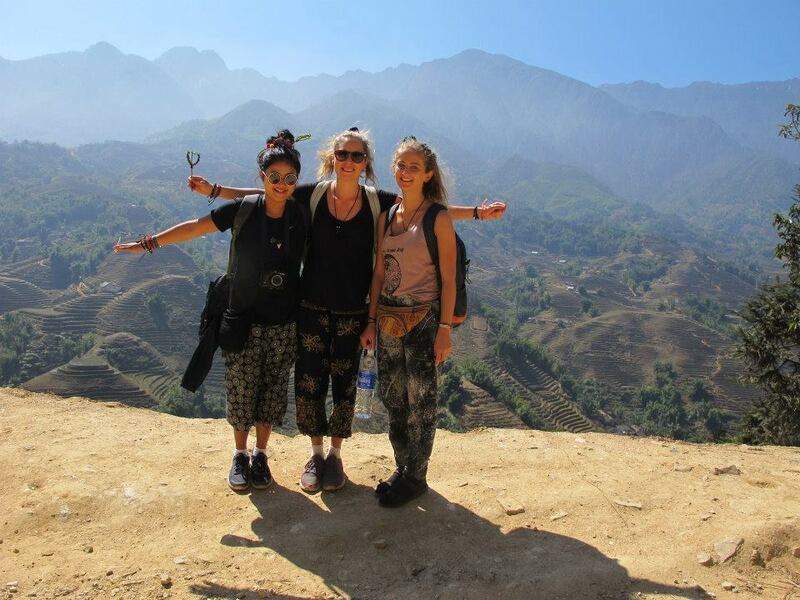 One of many treks…This one was in Sapa, Vietnam. 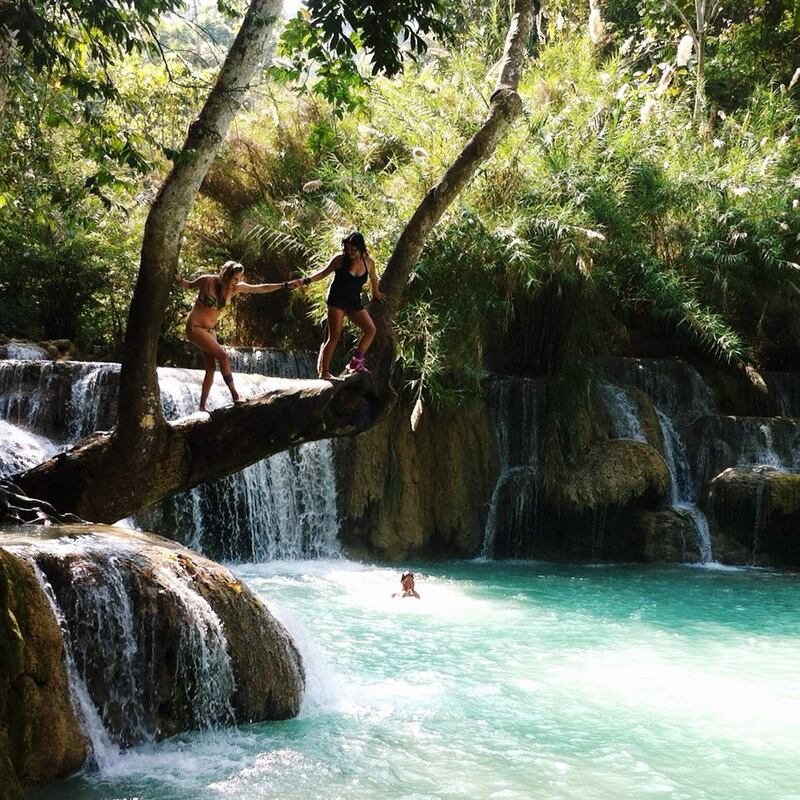 Kuang Si waterfalls – Laos. 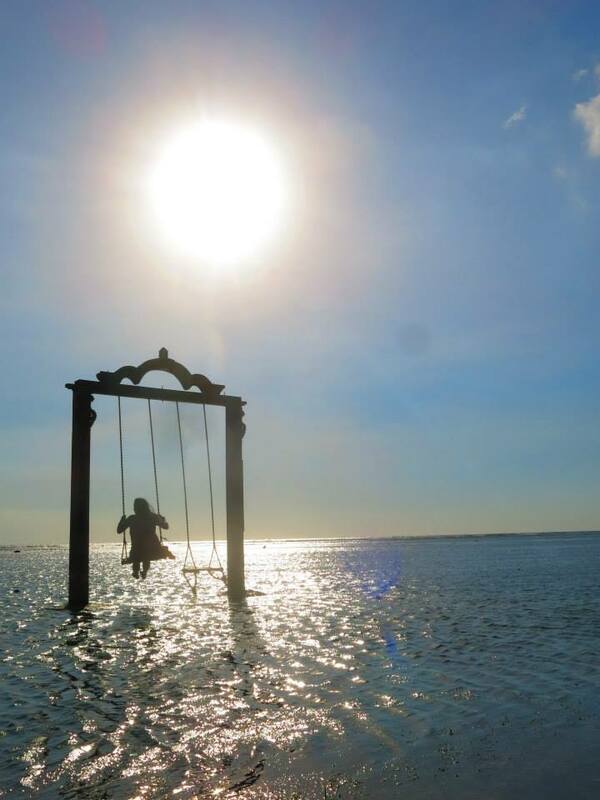 Amazing beach swing – Gili Trawangan. 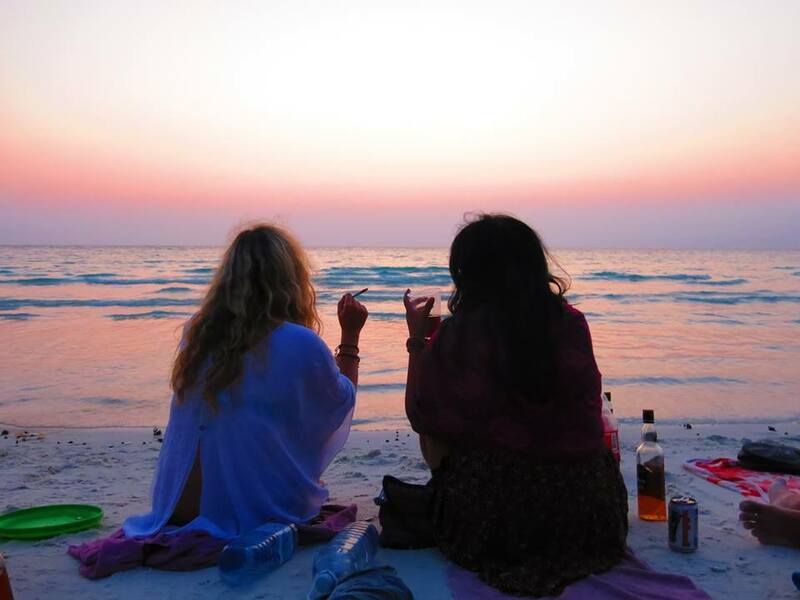 Camping on Koh Rong – Cambodia. 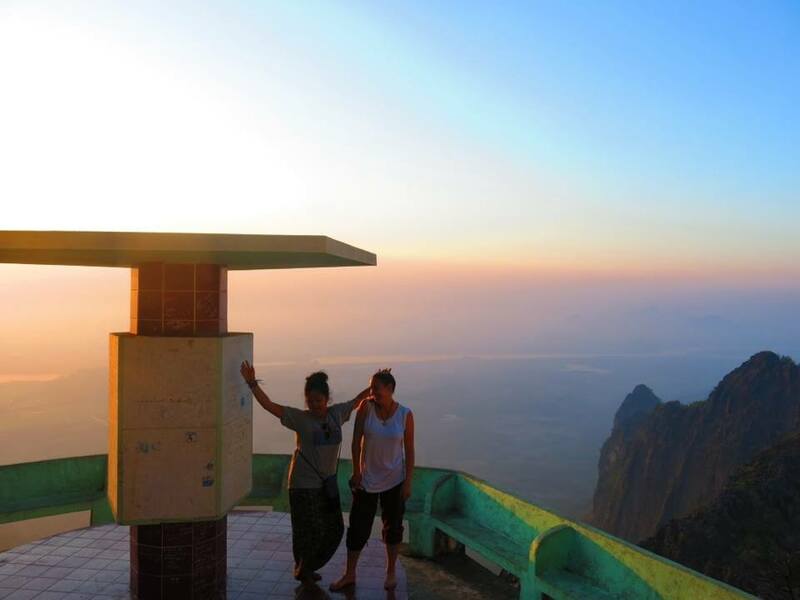 Climbed the highest Mountain in Hpa-An, and sleep in a monestary for $3! 2700 steep climb to get to the top of Mt Zwegabin. Worth all the sweat. My trip was never supposed to be this long…In my head I had a return ticket somewhere, but that prospect slowly disappeared. All my worries and troubles just disappeared off the face of earth and I was just living presently. 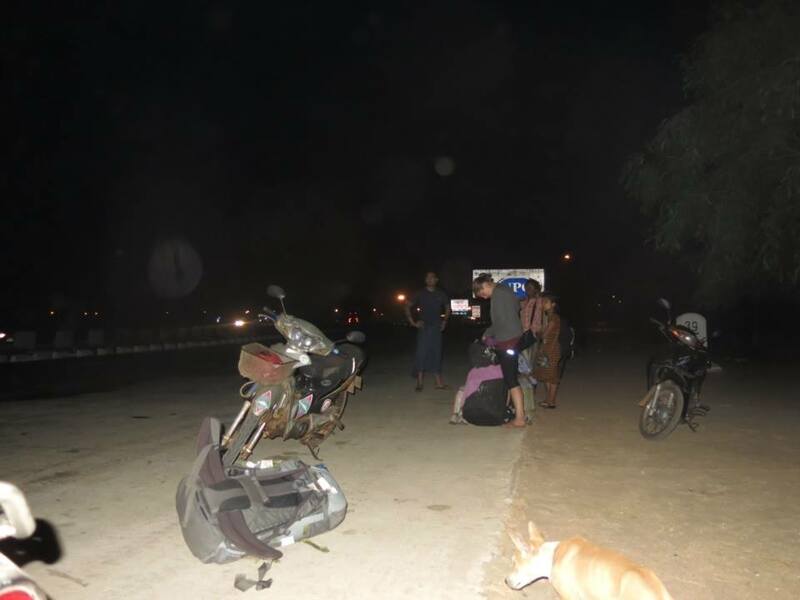 I begun doing everything I could to continue travelling. I was determined to make my money last. 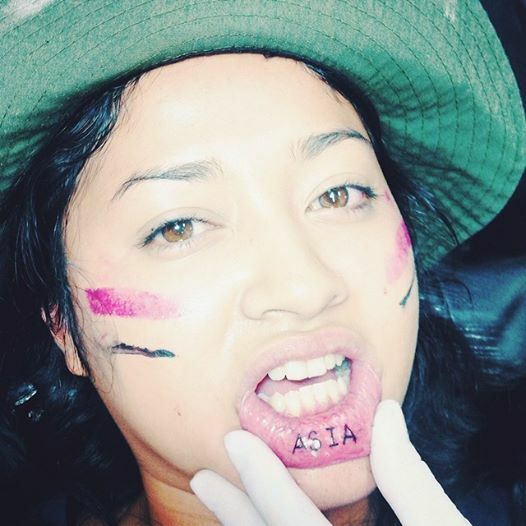 I did dares in return for Thai Baht. I begun budgeting strictly on meals, accommodation and partying so that I could go another day. I found myself staying in one place longer, rather than moving around too much (You do save money like that)!! I even begun an unofficial tour company that never really brought me any money! BUT i did get to spend it with some awesome people! 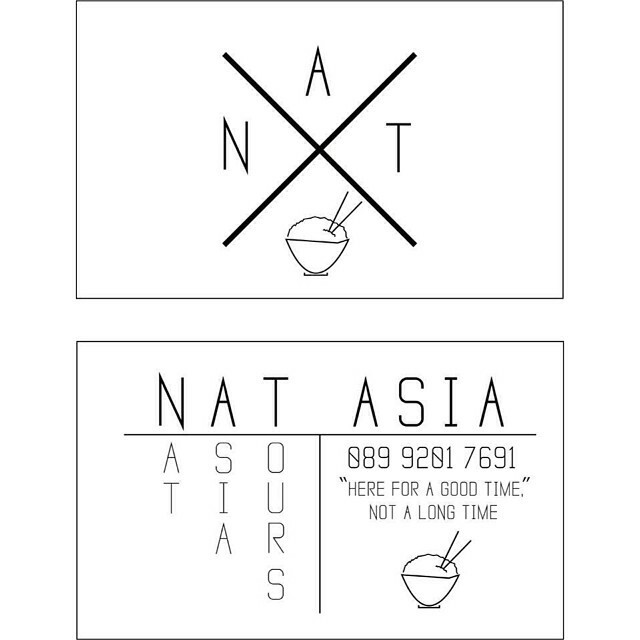 My unofficial tour company in Bali. And then somewhere along the road, when I became completely broke, with no job, money, or a flight ticket home…I still had a glimmer of hope. That my luck would eventually turn…and it has. I found myself taking chances I never would. I faced enormous challenges, and found solutions to them. I found myself completely unfazed by anything that life had to throw at me. That itself is something 16 years of education, or an office job won’t teach you. My desperation to continue travelling, and desire for a job meant I had nothing to lose, so i was presented with a window of opportunities. You really can change your life in an instant. If you want to. The question is…are you ready? Are you ready to take that leap of faith and never look back. Go on. Do it. I promise that you won’t regret it. We are all here for some special reason, stop being a prisoner of your past, become the architect of your future. My life is a comedy sketch, and I’m the lead role.